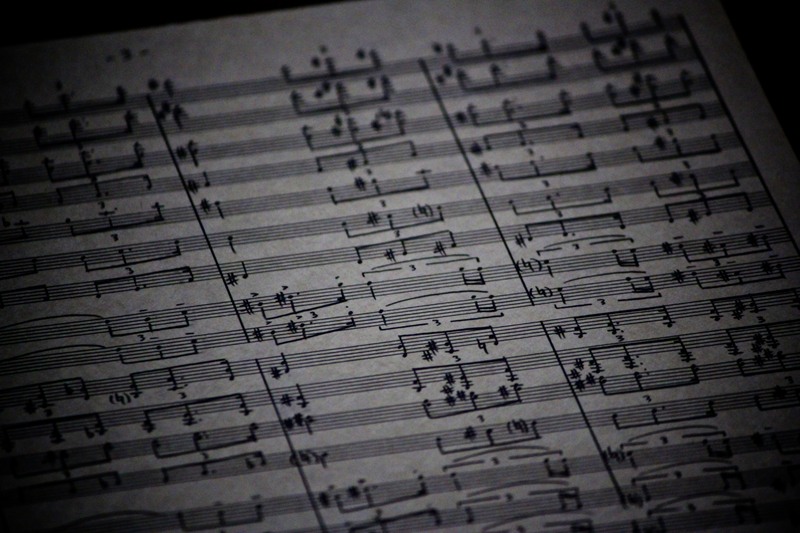 Plough Down Sillion Music is a music publishing company created to administer the works of J.A.C. Redford. The name of the company is derived from a poem, The Windhover, by the English Jesuit poet Gerard Manley Hopkins. A hallmark of Hopkins style is his gift for illustrating transcendent ideas with metaphors drawn from sharp observation of the natural world. 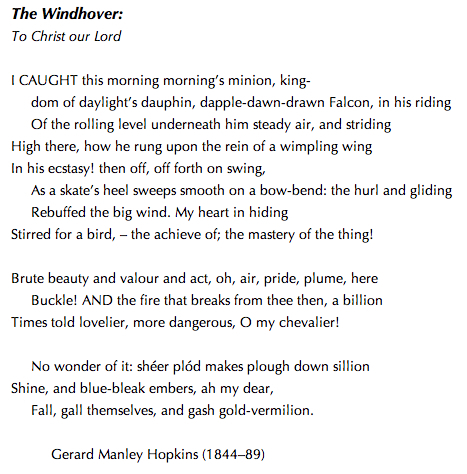 The subtitle of his sonnet The Windhover ("To Christ our Lord") reveals both the object of Hopkins faith and the primary metaphor of the poem. The words "plough down sillion" are found in the first line of the third stanza of the poem. A sillion is a furrow of ground, the little ditch that is made when a plow cuts the dirt in preparation for planting. When Hopkins writes that "sheer plod makes plough down sillion shine," he is saying that even the most basic human effort is somehow sacred; hard work hallows or sanctifies the plow in the furrow. Why does he say this? His heart has been "stirred" by watching a falcon in flight, and he has seen the soaring, diving bird as a metaphor for Christ's life and sacrifice. Why should we be surprised ("no wonder of it"), says Hopkins, if nature points beyond itself to Him; even the merest of human activities means something more than meets the eye, containing a kind of sacred, transforming power. How much more then the works of God? And why should we wonder that a "God made flesh" should die? Even the coals in a fire must break themselves open first, before spilling forth their light.